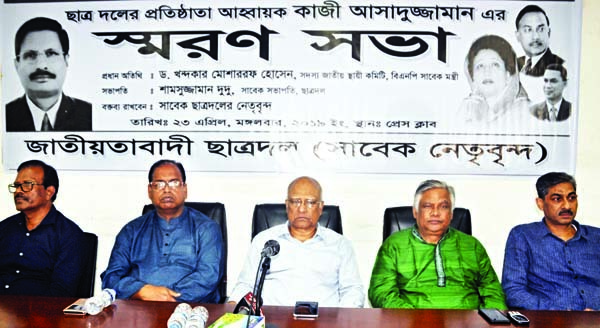 Jatiya Party (JP) Secretary General Moshiur Rahman Ranga on Wednesday said the JP will play the role of the opposition in the parliament raising various issues and problems related to the people of the country for gaining their trust. "The JP will play an important role as the opposition as per the constitution by placing various issues and problems before the parliament to gain the trust of the common people of the country," he told newsmen. 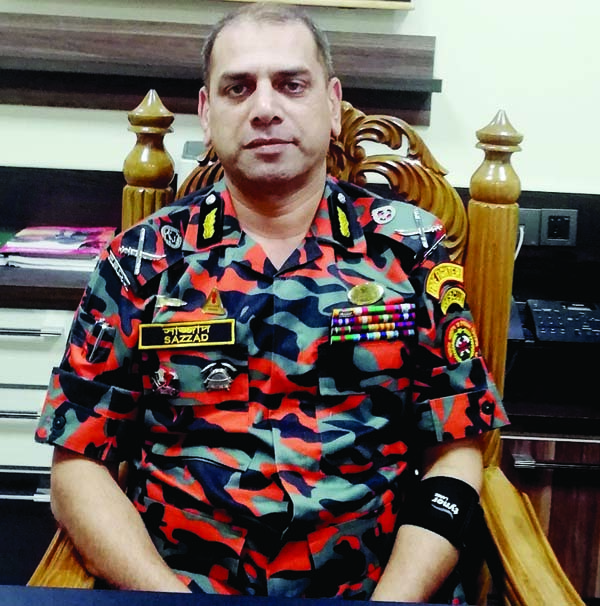 He came up with the statement while handing the nomination forms to the woman leaders for reserved seats in the 11th parliament at JP Chairman's Banani office. The Jatiya Party will stress on speaking about the masses, traffic congestion and protecting journalists' interests in the parliament, he added. JP Presidium Member Professor Masuda M Rashid Chowdhury, Organizing Secretary Dr Selina, Joint Organizing Secretary Parvin Tarek Liza, Central leaders Alhaj Mohammad Mohibullah, Md Rezaul Karim, Ritu Noor, Jasmine Noor Priyanka, Mini Khan and Amina Khan, among others, were present on the occasion. BNP Standing Committee Member Dr. Khondkar Mosharraf Hossain, among others, at a memorial meeting on founder convenor of Jatiyatabadi Chhatra Dal Kazi Asaduzzaman organised by former leaders of Jatiyatabadi Chhatra Dal at the Jatiya Press Club on Tuesday. 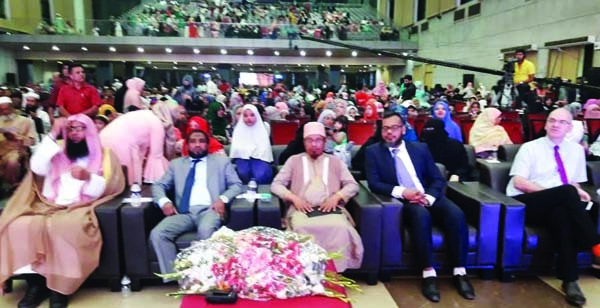 Chairman of Everose International School Khan Muhammad Akhtaruzzaman along with other distinguished guests at Qirat competition and annual cultural function of the school held recently at Basundhara International Convention Center in the city. JS body for introducing "Nat'l River Protection Award"